Daniel M. Carlock was elected to the auditor position of the RBO at the August 2002 convention. Mr. Carlock is married to Rosanne Holka Carlock for forty-seven years. They have two daughters, Nicole Carlock Figura and Danielle Carlock Browne. They also have three grandchildren, Natalie and Adam Figura and Mallory Browne. Mr. Carlock is the son of Daniel P. Carlock, past 1st Vice President and Mary Carlock. Daniel M. Carlock served in the United States Military Reserve’s, (January 1969 – August 1993) retiring from the United States Air Force as a Master Sergeant, (E-7) Electrical Shop Foreman at the 911 combat engineer squadron. Mr. Carlock attended Youngstown State University from September 1966 – May 1968 taking courses in business education. Mr. Carlock was employed by Duquesne Light Co. (Electrical Utility Co.) since 1969 retired November 2012. He held various positions, including: office manager, responsible for design and layout of construction, jobs in both underground and overhead installations. 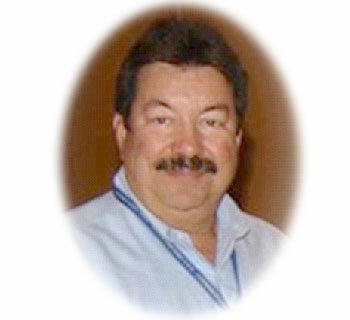 Mr. Carlock is active in fraternal organizations and holding elected offices. He is involved in booster and civic-minded organizations and fundraisers for the school and church.